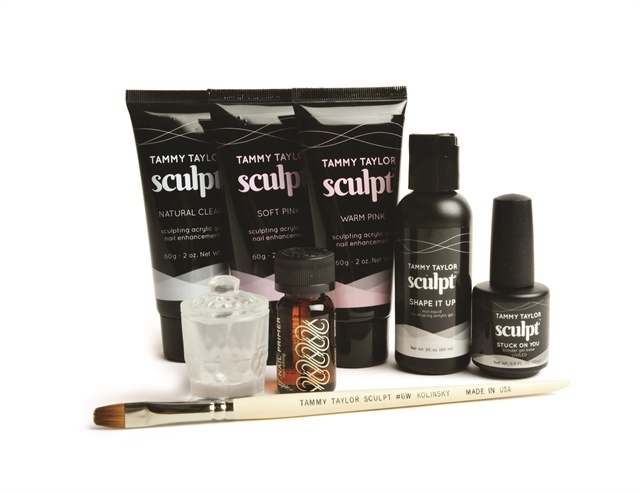 Sculpt is a gel-acrylic hybrid that comes in a tube. It eliminates worries about liquid to powder ratios and speed of drying. All you need to do is focus on creating.